Melbournians! Please join us at our People Make Places: Melbourne Meetups. 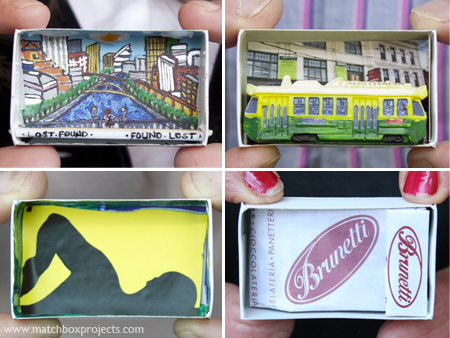 Bring your Melbourne matchboxes along, meet others taking part in People Make Places. 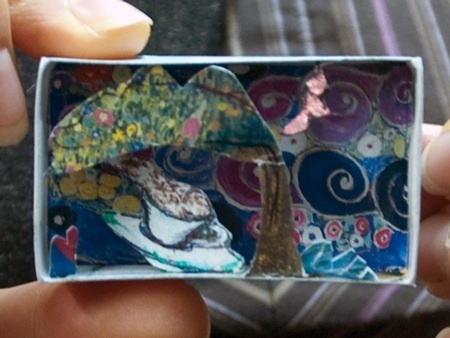 View 100s of magical matchboxes we have collected from our collaborators across Australia, Asia, Europe and Dubai. Family and friends welcome. To deliver or pick up a matchbox contact us to arrange a time to meet between now and 17 August. Join us at one of our Match Box Pop Ups we will be having over the weekend. Locations will be uploaded here each day. 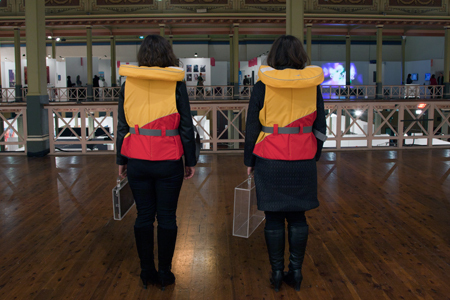 NOTE: The photo above was taken at the Melbourne Art Fair whilst we were experiencing the work of collaborative duo Courtney Coombs & Caitlin Franzmann “Lifesaver 2014″. (If you are going to the Art Fair this weekend we highly recommend you visiting boxcopy (on the second floor of the Royal Exhibition Building) and experiencing same.